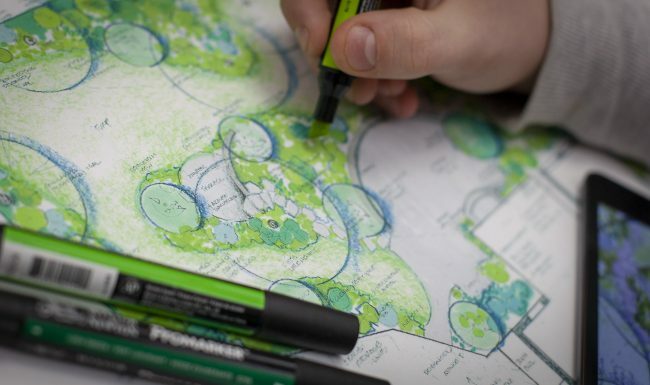 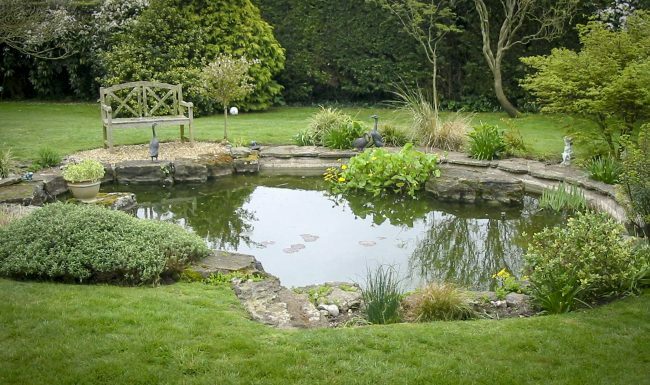 Eden offers a free consultation to discuss the details of your garden project. 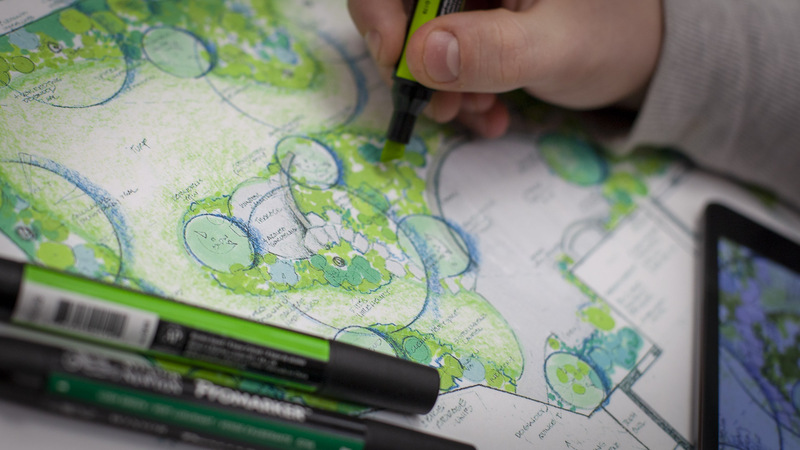 We can also offer design services to help bring the ideas for your outdoor space to life. 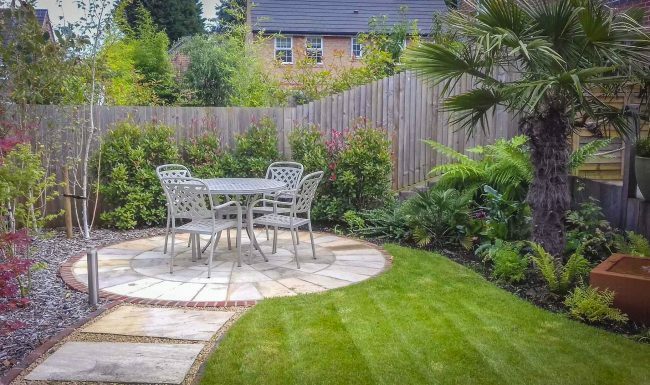 Coupled with our landscaping service, we can provide a full turnkey service that will see your Garden or outdoor space go from design to reality. 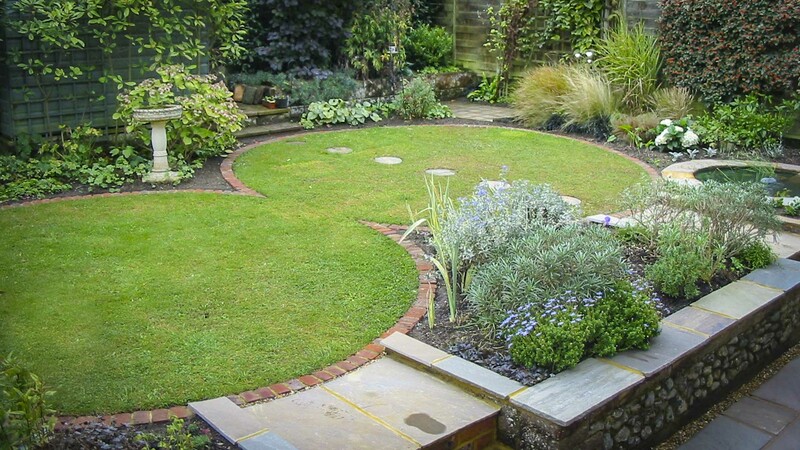 A space designed to look attractive in all seasons. 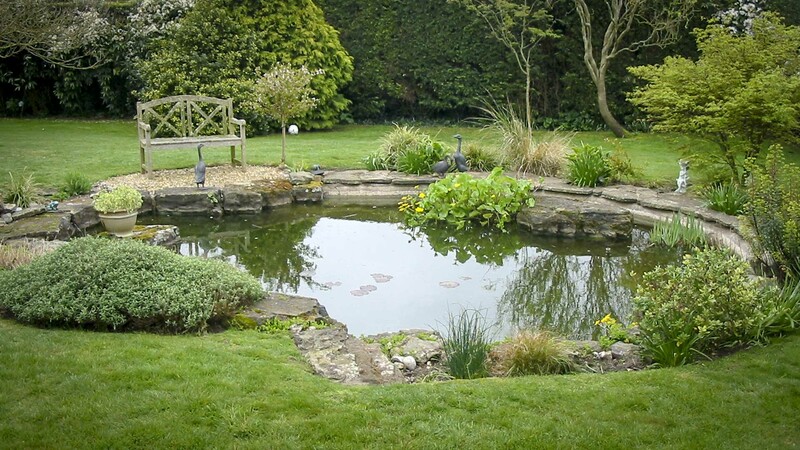 Increase the vaule of a property, increasing saleability. 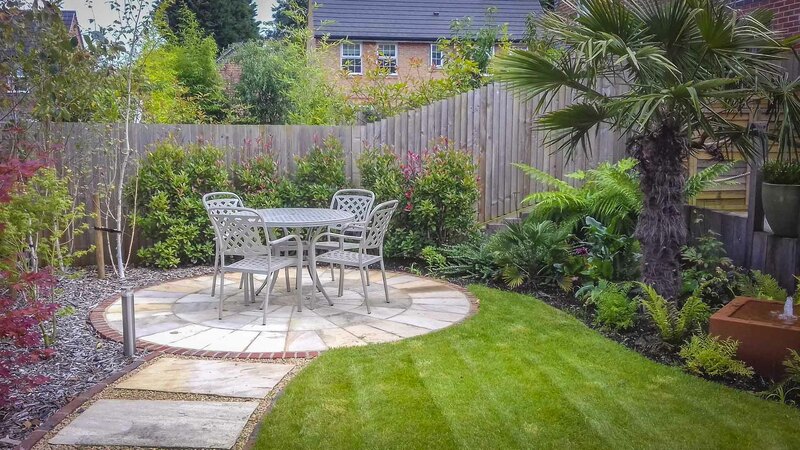 Providing an enjoyable outdoor space for friends and family. 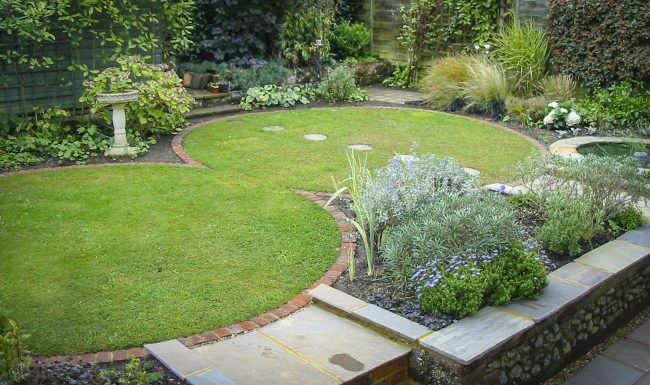 Eden offers a variety of landscaping services for residential and commercial clients across Sussex.